Emma never fails to delight! Also, everything she wears is just so cool! I simply adore her! Once the show ends for good, I’ll miss Emma the most! Cian (23): Hails from Ireland. Farmer. As we’ve already established from previous seasons of Big Brother, Irish accents sound delightfully magical to me! Add to that, the fact that Cian has a sense of humor, which he sometimes turns on himself (by being self-deprecating) which is just so refreshing (especially in comparison with the rest of the egomaniacs in the house)! So far he seems to have banded together with the misfits, but I’m sure the pretty girls will adopt him into the fold and he’ll feel right at home among them. For some reason, I feel that Cian and Kay could become besties (because she’s so serious and he’s so not). Cian is definitely going to instigate a couple of fights by eavesdropping and telling people what’s being said about them behind their backs. 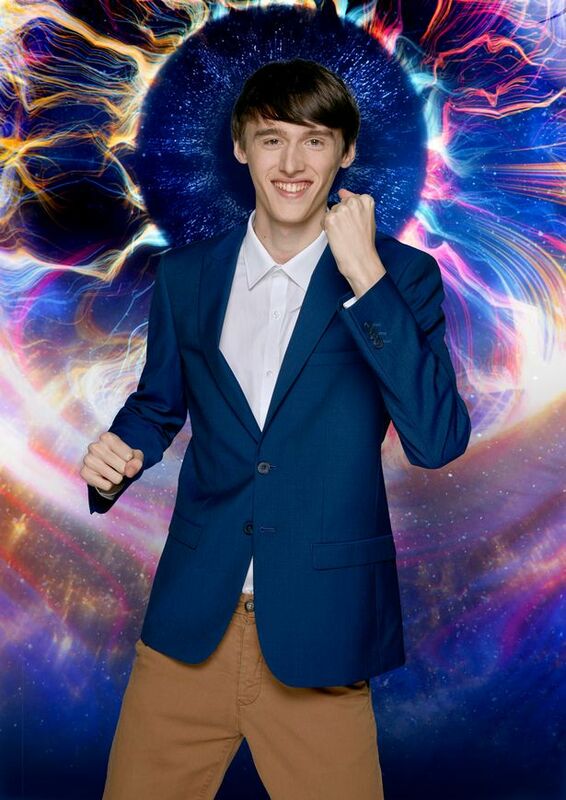 I predict that Cian will bring magic, mirth and mischief into the house! Anamelia (31): Hails from Brazil. Spiritual Advisor. She’s a Leo (I enjoy astrology, ok?) and coupled with her Brazilian Blood, you bet this feisty little firecracker is going to fight a lot (like, a lot a lot) and also cry a lot too (drama queen). She’s very confrontational and seems to believe that the whole world revolves around her! It’s early days so they might hold their tongues for a bit, but eventually her diva-like behavior is going to grate on everyone’s nerves. It’s always “me, me, me, I, I, I”, with this one. I personally don’t like Anamelia already, not because she’s so self-absorbed, but because she’s vindictive and spiteful. There are more than a few divas in the house this year, but I firmly believe Anamelia is the housemate that’s going to walk into the Diary Room at some point and ask Big Brother to leave (probably while playing the victim and saying everyone has ganged up on her, but in reality it’ll only be that they just got sick of her obnoxiousness). I don’t like Anamelia, but I also don’t want her to leave too early, because she is definitely the ultimate diva of this season! Lewis F (27): Bartender. He seems like a nice guy… so far. To me, he comes across as an introvert, which is surprising for a Bartender. I guess, he must be one helluva’ good listener? The guys kept trying to get him to share with them which of the girl he thought was the “hottest”, but he refused to play along saying “each one is beautiful in her own way”. He also spoke up when Anamelia listed the physical traits of her ideal man. Lewis F said that it would be deemed offensive if a guy listed his ideal physical traits in a woman. Either Lewis F is trying to act like he’s deeper than he really is or he’s genuinely a nice guy. I honestly can’t tell. I can’t even tell if Lewis F is actually cute, or if it’s just the hair. Regardless, I really hope Lewis F starts a romance/showmance with Kay! Kenaley (24): Telesales Agent. I heard her mention to someone that she’s a Taurus (I did say I enjoy astrology, ok?) so she’s definitely not going to be one of the bigger characters in the house, despite her appearance. She seems like a people-pleaser and deeply cares what others think of her, which aren’t exactly “Alpha” traits. She keeps saying she’s going to be the loudest in the house and whatnot, but I honestly doubt that. I think she’s going to be a wallflower and just fade into the background (bar a few minor altercations with people she deems weaker than her, possibly Brooke because she’s quiet or Cameron because he’s the youngest). There’s just too many big personalities this season and Kenaley doesn’t come across as one of the stronger ones. In fact, her attempts at being funny and her constant dancing might come across as more annoying than anything. That said, she does seem nice, but maybe that’s the people-pleasing trait more than anything. Cameron (18): Vlogger. The youngest in the house and yet easily one of the more mature ones of the bunch! 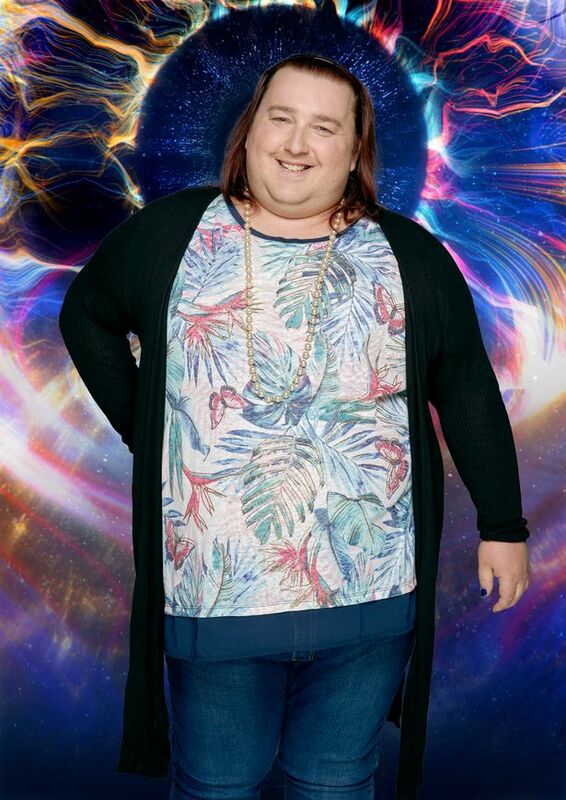 Bless him, he comes across as a fish out of water lol I find Cameron to be one of those unintentionally funny people, for example, when some of the housemates were gossiping about Ellis, he said, “I didn’t know where to look”, in reference to her uber-short dress. The men won’t view him as an equal and the women won’t view him as a potential “cuddle-buddy”, meaning Cameron is definitely going to get dismissed a lot by the rest of his housemates, especially during tasks and such, purely based on his age. 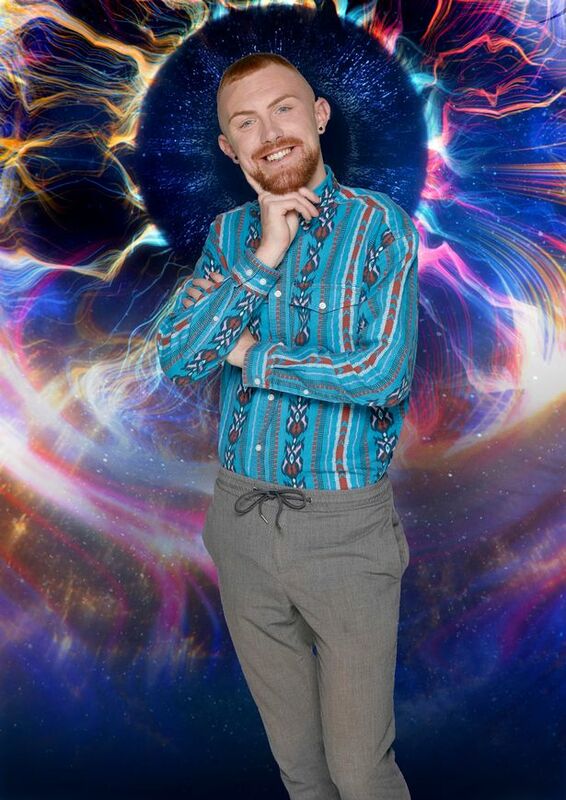 I hope he collects enough Bigcoin to cement his place in the Big Brother House because so far, Cameron is my fave! I thought it was so cute when he was the only one out of the whole bunch who stood up for the Anamelia and Kay when Lewis G kept picking on them! Sian (25): Waitress. Just like Anamelia, I predict that Sian is going to be a total diva and get into a lot (like, a lot a lot) of fights. It seems Sian bases her self-worth on her looks, so it’s interesting to see how she’s going to react, what with her being surrounded by several pretty girls in the house and all. Incidentally, Sian was totally laughing at (not with) Zoe which is classic mean-girl behavior. I feel like Sian is going to hang out way more with the men, saying something like “I’ve always gotten along better with guys rather than girls”. I also feel like Isaac might try to start a romance/showmance with her, but she’d turn him down for Lewis F because he seems “deep”… which would make it even funnier if Lewis F turned her down because she wasn’t “deep” enough for him! Also, if someone upsets her enough, I can totally see Sian getting physical, maybe even slugging someone. Ellis (20): McDonalds Worker. Entered the house as a 19-year-old (wearing an extremely short dress), but turned 20 after midnight, got up on the round table in front of everyone (housemates and thanks to the cameras, the viewers) and started dancing, showing people even more of her backside! Isaac kept tossing her a Bigcoin every now and then and she’d take her time bending over to pick it up! Later on, Ellis and Lewis G started dancing together to music only they could hear (in their own heads). Anamelia walked in on them and made a snide comment before leaving. Shortly after, Lewis G actually picked Ellis up (both hands firmly planted on her behind) and she didn’t even blanch. Eventually, he (the guy) told her (the girl) that they should go back to the others, because they shouldn’t isolate themselves from the group. At night, she crawled into his bed and they cuddled and made-out. 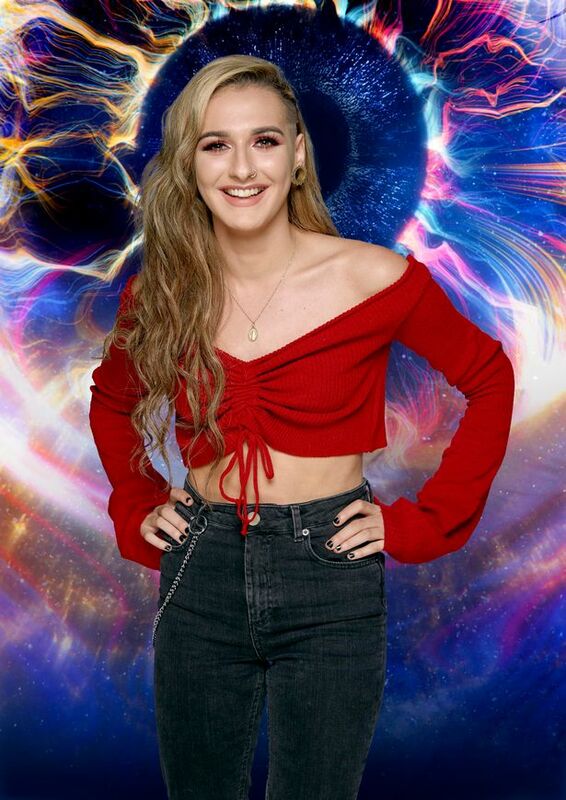 Next day, she pranced around in a Bikini (still dancing to music only she could hear… in her head) until Big Brother called her to the Diary Room and confronted her with some racist tweets (from several years ago). She confirmed that she’d written them and was promptly asked to leave the Big Brother House (less than 12 hours after entering it)! 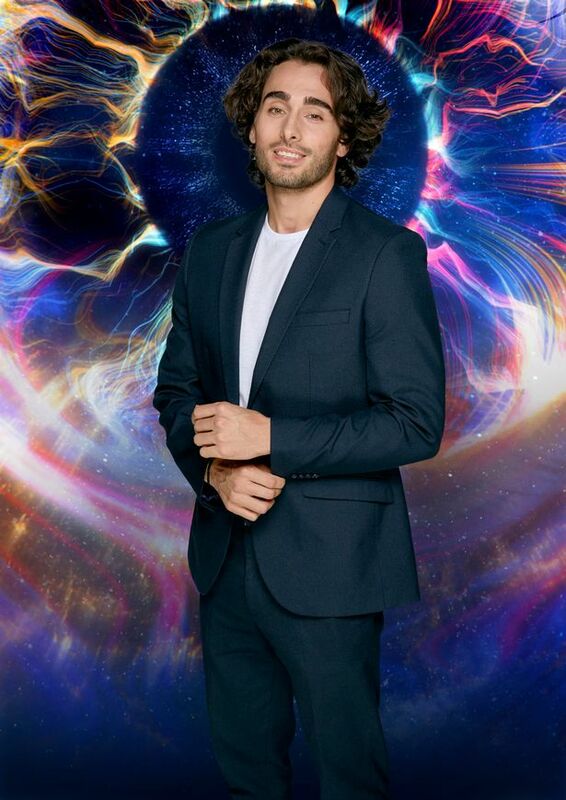 Ellis now holds the record for the housemate with the shortest time spent in the Big Brother House. Isaac (23): Bartender. Not gonna’ lie, the man’s got swag! 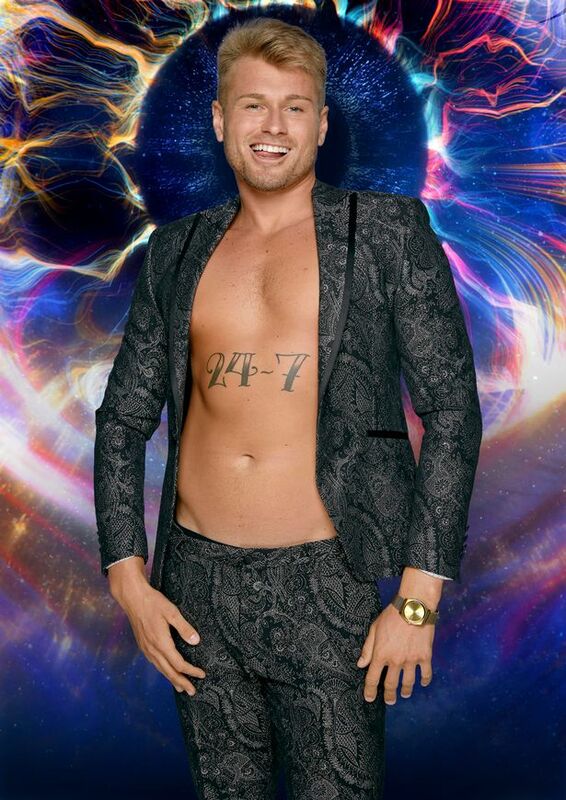 As soon as he set foot on stage to enter the Big Brother House, I was all set to swoon. Isaac is definitely the Alpha Male of the house! Unfortunately, he’s also extremely obnoxious! He was tossing “Bigcoins” at Ellis while she was dancing on the table (so she’d bend over to pick them up and he could get a clear full view of her backside), but started trashing her and her short dress to the others shortly after! I despise entitled behavior, in a man or woman. Meanwhile, this dude struts around like he owns the place and keeps barking at everyone to shut-up. He’s extremely confrontational and just so aggro! 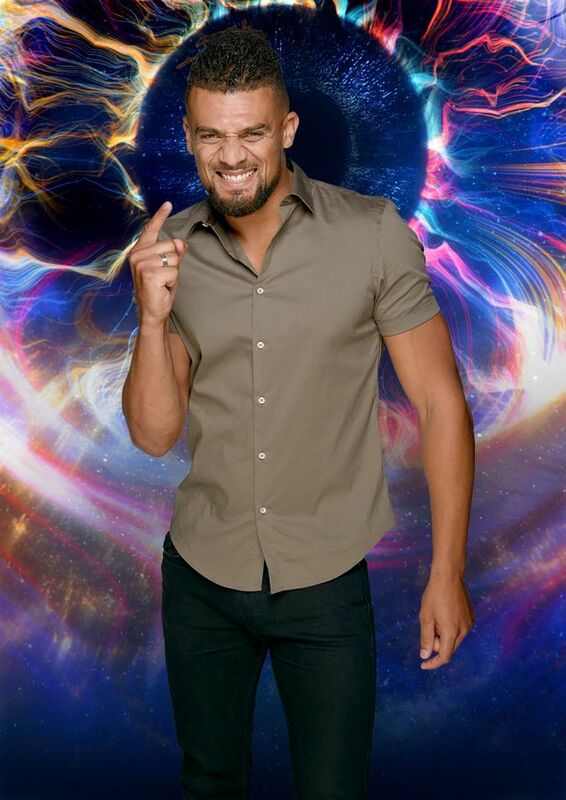 I wouldn’t be surprised if he got physical and punched one of the other housemates and had to be removed from the Big Brother House. Isaac also seems to believe that the world revolves around him. I sincerely hope someone in the house demonstrates to him that it doesn’t. Brooke (21): Graphic Designer. I think this girl is on mute! I literally haven’t heard her say a word since she first entered the Big Brother House! 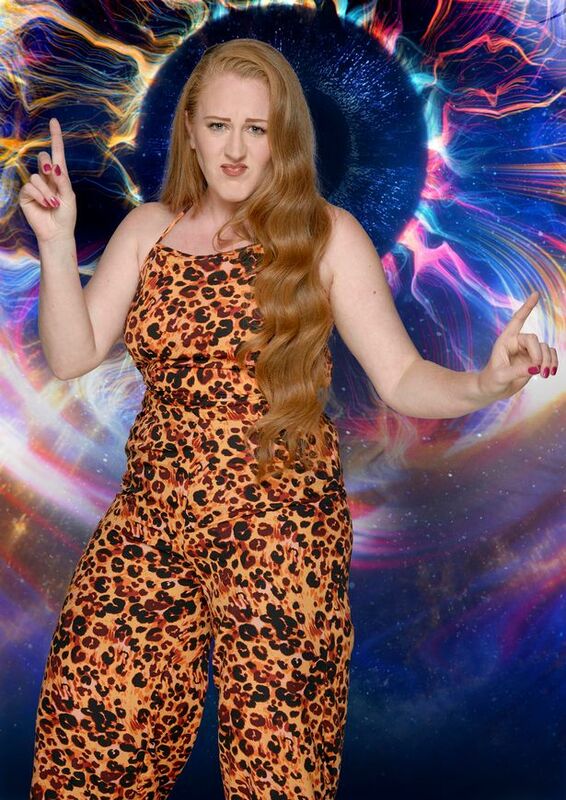 The rest of the housemates seem to think she’s cool though. I think she’s very pretty and I love her makeup! She seems like a genuine human being (complete with real feelings including empathy and unlike the rest is actually self-aware), so I’m not quite sure what she’s doing in this madhouse. It’s funny how only hours after Ellis was booted out of the house, Lewis G set his sights on Brooke not knowing that she’s actually gay (he still doesn’t know) lol I hope she stays in the Big Brother House long enough for me to actually hear her speak, at least once! Kay (32): Artist. Unlike the others who mostly seem insane, Kay comes across as very chill! It probably has more to with the fact that she’s the oldest housemate, for the time being. That said, Kay is hands down the prettiest! I think Kay is as cute as a button! Heck, even her name is cute! Also, I love her voice! I’m really hoping for a romance/showmance between Kay and Lewis F! They both seem so laid-back and chill! Sadly, as with all gorgeous girls, I’m sure Kay is just hiding the crazy (for now) and it’ll eventually rear its head in the middle of a heated argument. 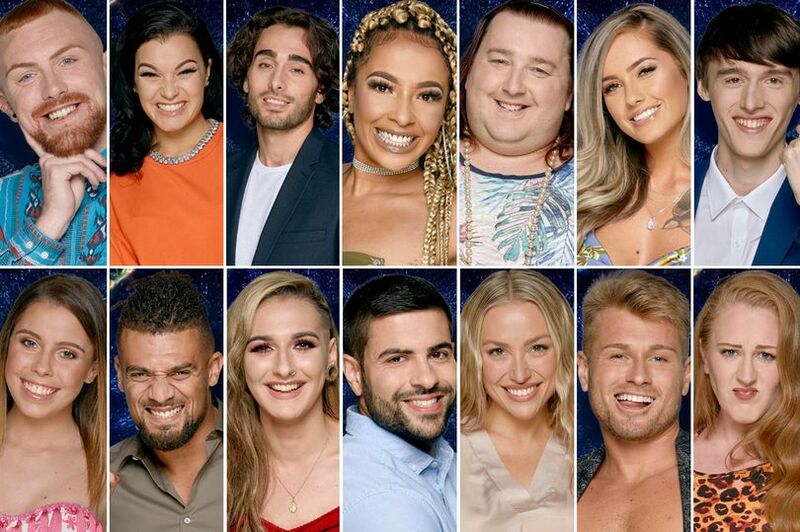 Between Anamelia and her crystal-talk and Brooke and her Buddhism and Kay and her beliefs, there’s a lot of spirituality going in the Big Brother House this season, and we all know how triggered people get when you discuss their beliefs. Not to mention several naughty boys in the house (namely Isaac and Lewis G) who will definitely use this stuff as ammunition to get the girls all riled up during a fight or even just to start a fight. Zoe (31): Full-Time Carer. Despite her job, I feel like Zoe lacks empathy and is quite spiteful. She may not show it right now… but the darkness is strong with this one! Due to her personality, I don’t believe she’s going to be as confrontational. However, she will express her anger and disdain with others in all sorts of maniacal passive-aggressive ways! They literally just walked in the house and already she was trashing Ellis (a full decade younger than her) to the other housemates. Most women (if you disagree, you’re not being honest with yourself) enjoy a good gossip sesh, every now and then. However, as a mother herself, you’d think Zoe would be a bit more… mature. Also, she totally ratted out another girl (granted it was Anamelia) to Lewis F, first thing in the morning, which did nothing to endear Zoe to me. So far, I don’t like her, but she might win me over still… if she behaves. I did feel sorta’ bad for Zoe when she tried to insert herself with the pretty girls and Sian made her feel all kinds of awkward for it though. Lewis G (25): Bricklayer. Cartoon character (this dude lives in his own world) and is therefore impossible to read. For all I know, he might just wake up one day and strut into the Dairy Room and ask Big Brother to let him leave, just because (no rhyme or reason). Lewis G easily flits from one girl to the next and has probably never had a real relationship in his life (classic mommy issues). As soon as Ellis was booted out of the house, he went to the Diary Room and said that he was going to miss her, but was on the hunt for a new cuddle-buddy. He comes across as just so obnoxious! 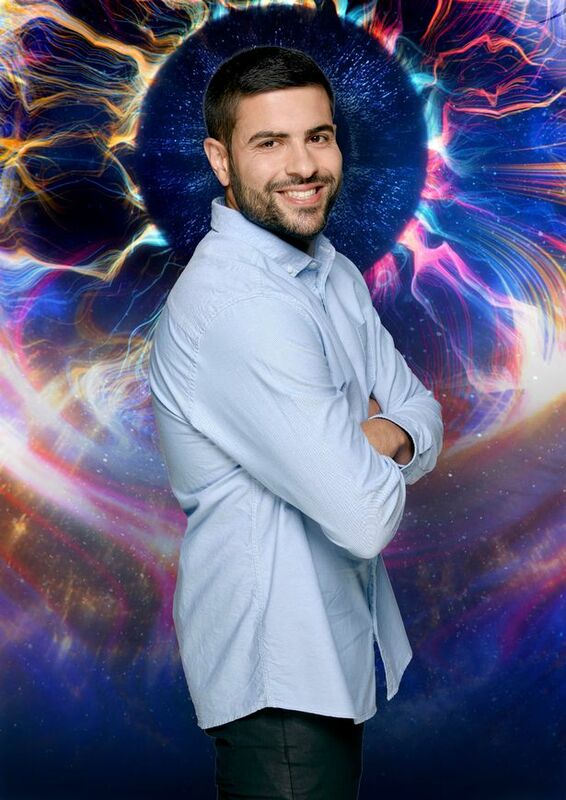 However, I have a feeling that once all the housemates have spent enough time together, he’ll not only grow on them, but they’ll probably even adore him (one of those “to know him is to love him” guys)! If not the housemates, then at least us, the viewers. Mark my words (I can “read” people or at least, I like to think that I can lawl). There are a lot of big personalities this season, but due to this guy’s larger-than-life personality, the others seem to have faded into the background (basically, his craziness outshines them all)!